Imperial Beach is a cross road. A confluence of culture, geography and environment that inspires our activity, our lives and our food. Come taste the fusion where ocean meets land, north meets south, and sky touches earth. Imperial Beach is home to a thriving and burgeoning food scene with multiple microbreweries, restaurants and shopping opportunities in a full range of price points sure to offer something for everyone. One of Imperial Beach’s newest treasures, Siam Imperial’s signature dish, Asparagus and Avocado Salad, skillfully blends California and Thai cuisine. And if you think that’s good, you should check out the rest of the menu. Siam Imperial’s goal is to serve tasty authentic Thai food and foster a memorable dining experience for the locals and visitors. 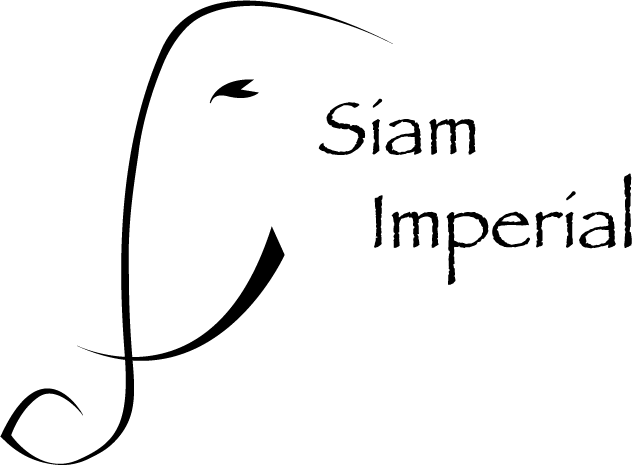 Visit at www.siamimperial.com for hours of operation and our online menu. The most south-westerly bar and grill in the USA. IB Forum Sports Bar & Grill is a fun and family-friendly neighborhood sports bar and grill located directly across from the beach. An Imperial Beach hot spot for great food & drinks since its opening in July of 1992, IB Forum is known as the Home of the Cook Your Own Steak special. In addition to quality cuts of steak, IB Forum also serves up American grill classics like burgers, ribs and seafood plates. For all you sports fanatics, catch your favorite team play on one of the 13 flat screen TVs spread throughout the restaurant. If you’re craving a juicy gourmet burger, or a seasoned NY strip, look no further than Mickie’s Bar & Grill. Located on Palm Avenue and 2nd street, Mickie’s is a local favorite that has its roots in Imperial Beach and is a clean yet funky, casual yet full-service burger joint. Home of the famous “IB Blue Burger,” the restaurant is equipped with a full bar, outdoor patio, plenty of seating and even a large aquarium built into the wall. Great service and amazing food will keep you coming back. Take advantage of their daily drink specials and their happy hour from open until 6pm, featuring $1 off all liquors and $0.50 off bottled beer. Don’t forget to come by on Pitcher Day Wednesday, where you can get $2 off all pitchers and enjoy your favorite sports team on one of several flat screen TVs. Local secret: order the home-made meatloaf and you won’t regret it! 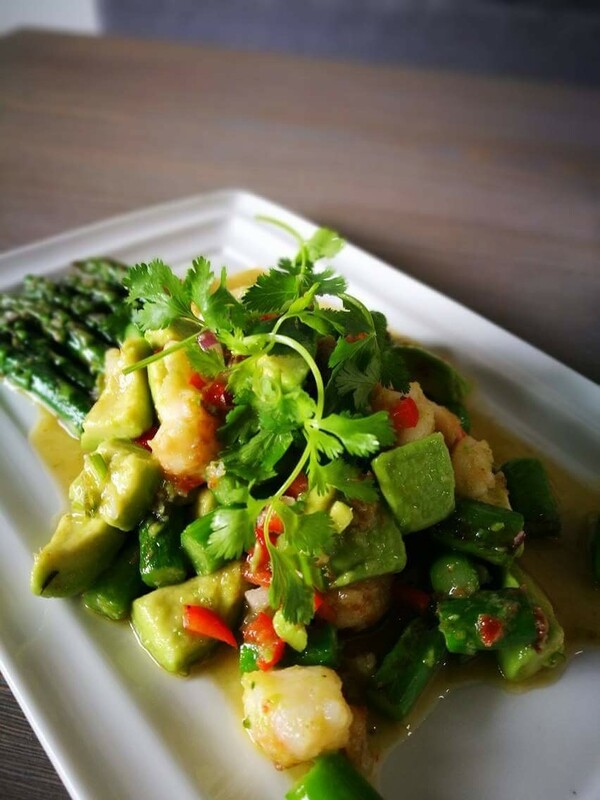 When you visit Aroma Thai Restaurant, you’re in for a treat. Experience our mouthwatering dishes. Our chefs are renowned for their creative combinations of spices and sauces. Our warm and charming atmosphere will instantly relax you while our attentive staff spoils you. SEA 180 is Imperial Beach’s newest restaurant and tavern. With indoor and patio dining options, sweeping ocean views and impeccably prepared food it is THE place in Imperial Beach to dine while watching our bigger-than-life Imperial Beach sunsets. Located in the Pier South Resort. Stay up to date on things to do in Imperial Beach!